Our professional locksmiths make you a priority. We charge fair prices for our work. If, for any reason, you are not happy with our services, please let us know what we can do to fix the problem. 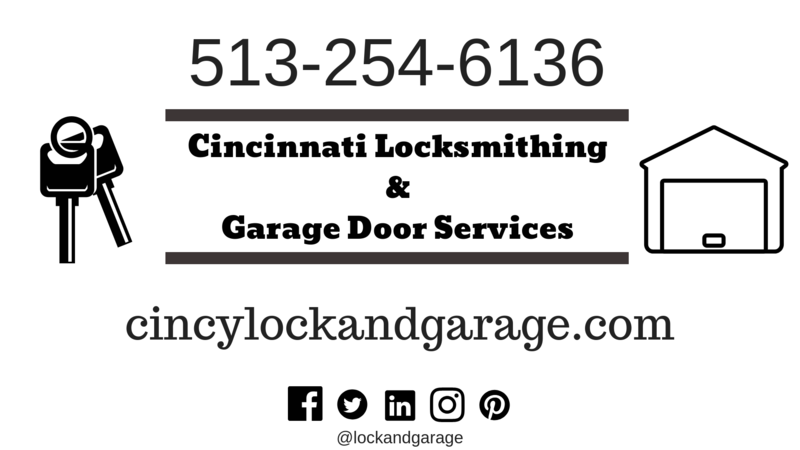 Our goal is to be the number 1 locksmith and garage door service in the Cincinnati region! We understand how frustrating it can be to lose a key, get locked out of your own vehicle or have a defective chip in your key. We do our best to get to your location within 30 minutes. Since we are centrally located in Cincinnati, we are able to respond quickly within the service area. Rain or shine, our certified locksmiths will work quickly to try to make your day better. Our equipment gives us the ability to cut brand new car keys on the spot. We can also make new business keys or residential keys. Need a key programmed with a chip? Our experts have the tools and experience. Let us help with a new lock install in your home. We have been helping home owners and business owners for many years. JJ’s Premier Services is focused on delivering high quality locksmithing at a low price. Visit our Facebook page Facebook page to message us anytime. Need to schedule lock changes for your home? Contact us for a free estimate.